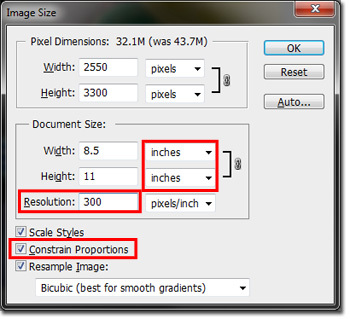 I'm making cuts of an image to use in various parts of my website; The header, the footer, etc. When I copy and paste to a new layer, it leaves a "feathered" edge. even though I have this set to zero. 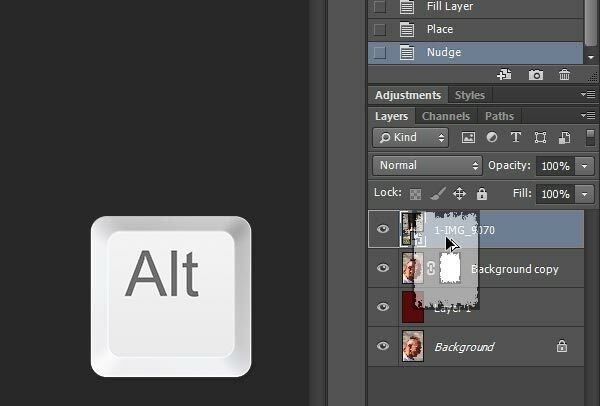 This Photoshop keyboard shortcut will copy all the visible layers and merge them into a new layer. I use this handy shortcut with with nearly every image. I use this handy shortcut with with nearly every image.